I get so wrapped up in film score stuff — that I’m living under a rock sometimes when it comes to pop music. 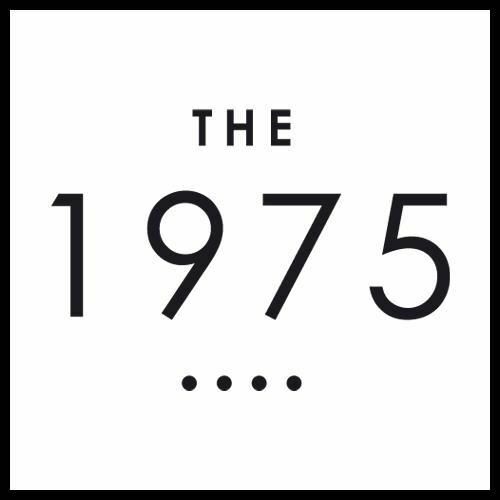 I only recently heard Somebody Else, by The 1975, and I totally loved it. Great live performance from O2 London. I knew this song would take on another dimension through the prism of my classical guitar. I really worked the arrangement for about a week: tweaking and eliminating notes, and even whole sections. With everything I do on this blog, I try to pare it down till I get a guitar piece that is elegant. If you like this arrangement, please check my version of Father Figure by George Michael. You can also explore my Pop Music archive where I have plenty of music from, Radiohead, Lana Del Rey, etc. Somebody Else is relatively easy to play. I really take care to use the easiest chord shapes possible. However, I use and fingerstyle technique (that I picked up from learning Gustavo Santaolalla songs) where I use my thumb, 1st, 2nd, and 3rd fingers to arpeggiate the chords. You can see what I mean on the very first chord. I love the way this technique expresses chord shapes and it’s a mainstay of my technique. The guitar tab is spaciously written across 3 pages. My order of play, in accordance with the guitar tab, looks like this: Intro, Chorus (middle section 2x), Post Chorus — Verse 2x, To Chorus, Chorus (middle section 2x), Post Chorus 2x, End.